Clinical herbalist, scientific researcher, jazz musician, theologian—Donald “Donnie” R. Yance can perhaps best be described as a modern Renaissance man. 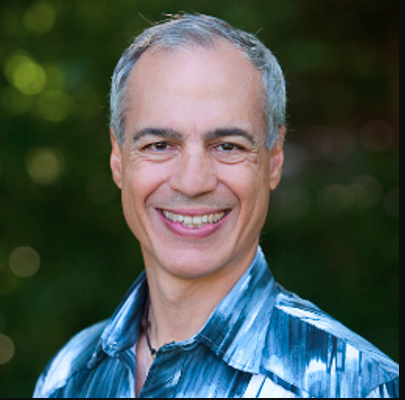 His wide-ranging interests come together in a unique approach to healing: Donnie merges the time-honored traditions of nature-based medicine with state-of-the-art scientific knowledge, infused by his spiritual practices and his creativity. With a passion for healing, Donnie has dedicated his life to helping people thrive, even in the face of significant illness, and he has successfully guided thousands of people in their healing journeys. Donnie is a leader in health and healing and has applied his unique knowledge to create these synergistic blends of nutrients that are easily absorbed by your body. Please call for any suggestions on your current needs. Vitamin D-A-K We are all deficient, this unique combination helps you metabolize the D you need. Cell Guardian we live in a world full of pollutants. This unique combination of essential elements for detox and restoration is essential. Tranquility take as needed and let your nervous system relax. Zinc we are all deficient in this much needed mineral that assists hundreds of mechanisms in your body to work efficiently. Combo of Flew Away, Throat and Gland, S-Clear and Lung and Bronchial keeps your immune system strong and injections away.